How is it possible that LASHley, a girl who has parody Twitter accounts dedicated to her eyelashes, has yet to recommend her favorite mascaras? I don’t know. It’s quite strange it’s taken so long. Obviously, mascara is magical. It’s so magical that it’s signature tool is called a wand. 🙂 I believe they called it a wand because with a couple of flicks of the wrist a girl can be transformed. She can go from pauper to princess, just like Cinderella *wink, wink. * If CVS was actually the Harry Potter wand shop, these would be the top-of-the-line wands packing the most power. I believe mascara quality doesn’t increase with mascara cost. I think if you’re going to buy a makeup product from the drug store, make it mascara. 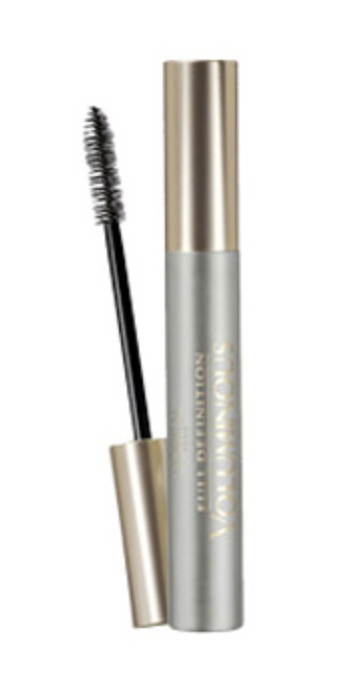 This mascara is great for lengthening and separating. One coat in “blackest black” and then let it dry before moving onto the next mascara. Don’t confused the word “coat” with “swipe.” A coat means fully covering each lash and it usually requirers more than one pump of the wand. 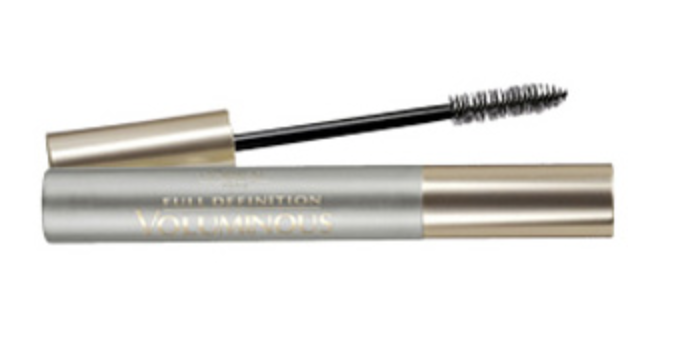 When it comes to drugstore brand mascara, you belong to one of two classic teams: ‘L Oreal’s Voluminous or Maybelline’s Great Lash. For years, I did just NOT understand Great Lash. It’s good for a natural look, but HA, we all know that’s not my style. I respect it for daytime makeup and I usually even have a tube in my makeup case. I now think it’s good for a thin defining layer over my lash extensions. However, I’ve always and will remain Tean Voluminous. Voluminous (in “Blackest Black) does exactly what it sounds like it does. It gives your lashes a total volume blast. It builds well too. So let the first layer dry and then about 15 minutes after the first coat, reapply. This only applies to natural lashes. Girls with extensions, stick to one coat. Let’s not get too crazy. *Note* I’m not a huge fan of waterproof mascara unless you’re actually swimming or going to a summer concert. Despite popular opinion, I do not normally hit the beach or the pool with makeup on. Removing waterproof mascara results in too many lost lashes. Hi. Can you please share where that darling white romper is from that you wore at last nights rose ceremony??? I absolutely love it!!! It’s up now! Thank you Jessica! This is amazing Melissa! Thanks for sending! I have to post it somewhere! How did your roommate enjoy Cabaret? I haven’t seen it yet. It was sold out completely. I used to be a die-heart fan of Voluminous but then, Benefit’s They’re Real stole my heart. Butttt, the Voluminous False Fiber Lashes Mascara you recommended looks like it will be worth my while, and you really can’t beat the price. Thanks for the recommendation! i just found your blog! you totally remind of of jasmine, i’m sure you get that a lot! just finished the bachelor, i thought you were quite entertaining. and of course you are so gorgeous! this is MY FAVORITE mascara EVER!! #teamvoluminous all the way!